As far as can be determined, there is no formal name or designation for this aircraft. The name used best describes the aircraft. 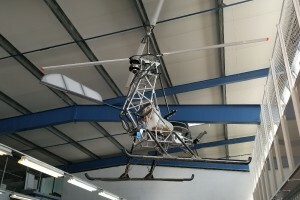 Resources related to the Electric Powered Helicopter , provided by the Vertical Flight Society. 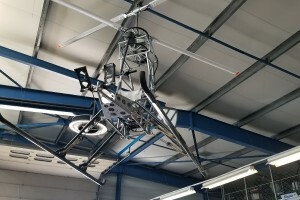 Resources related to the Electric Powered Helicopter , provided by public sources across the internet.